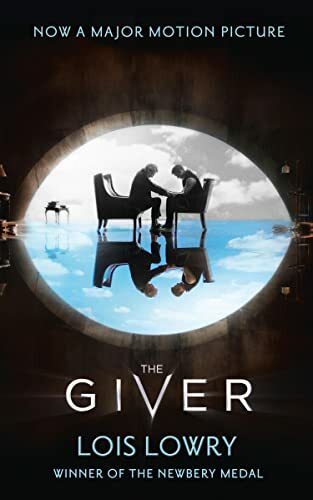 At the age of twelve, Jonas, a young boy from a seemingly utopian, futuristic world, is singled out to receive special training from The Giver, who alone holds the memories of the true joys and pain of life. Teacher's Guide available. 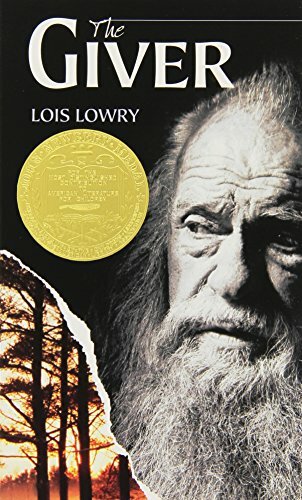 An ALA Notable Book for Children & Newbery Medal Winner. 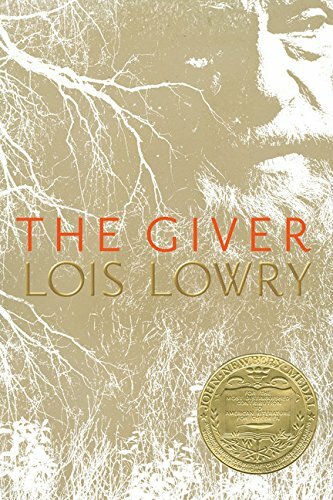 Reissue. 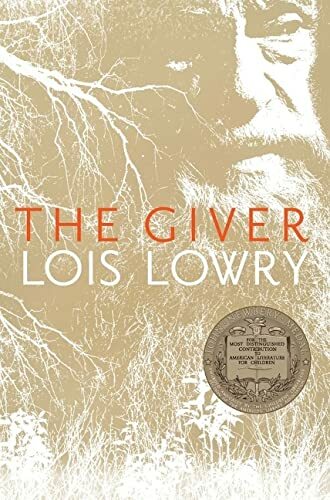 “Lowry is once again in top form – raising many questions while answering few, and unwinding a tale fit for the most adventurous readers." 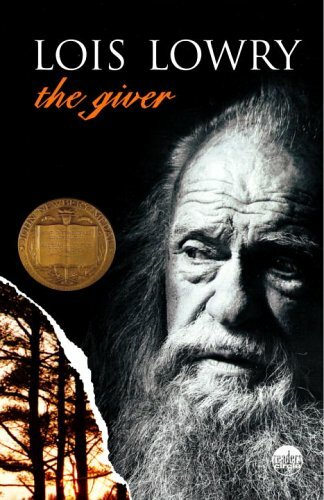 "The Giver, a powerful and provocative novel, is sure to keep older children reading and thinking." New York Times, 31 Oct. 1993: 26. 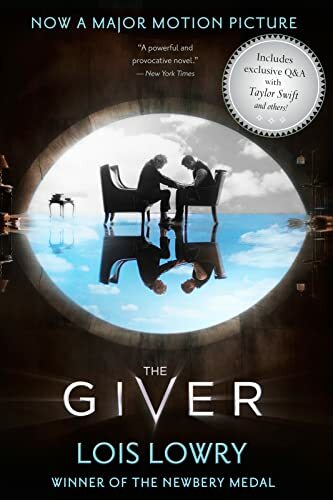 Featuring "More than a Story" section, with extra information for the reader about the story, its author and themes.